I know plenty of people who are bummed Google Reader is going to be caput in the next couple months. I was. It was the first (and only) way I knew how to easily follow all the blogs I love, all in one place. I had my categories like "Beauty," "Lifestyle," "DIY," "Food," and "Weddings." The modern equivalent of the morning paper. Customized to my liking. I was crushed when I heard it was being killed off. But that lasted all of a few minutes. Now I'm using and loving Feedly. What I see when I open Feedly to catch up on blogs I love. Customize-able views, easy organization, and lots of preferences & settings. Feedly really has an opportunity for tremendous growth with Google Reader coming down soon. And it seems they really take customer feedback seriously. 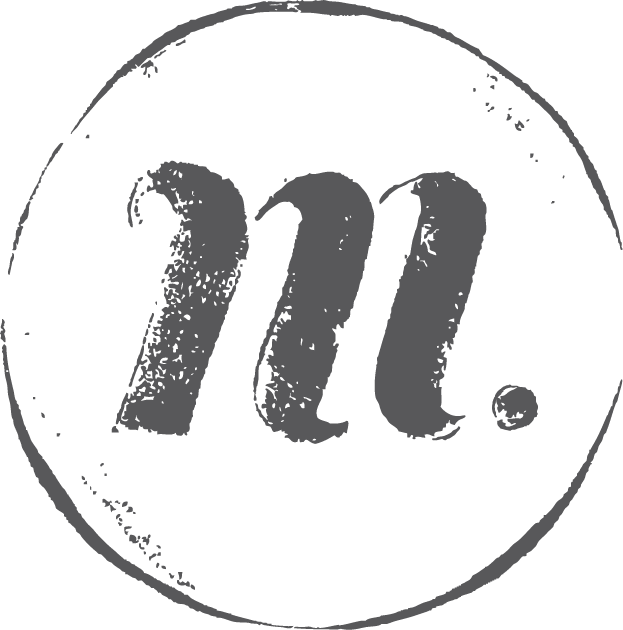 As of now it's a plug-in for your browser, and an app for the more common mobile platforms. But I am hoping (along with plenty of other Feedly fiends) a fully-functional web version is coming soon. I use Chrome for my browser, and I am absolutely loving Feedly. It's easy to customize what you see, and a breeze to organize all the content you love into one really visually appealing place. I suggest you try it out! And while you are at it, be sure to use the handy dandy buttons on the left that my pal over at Turboki helped me set up (thanks again! 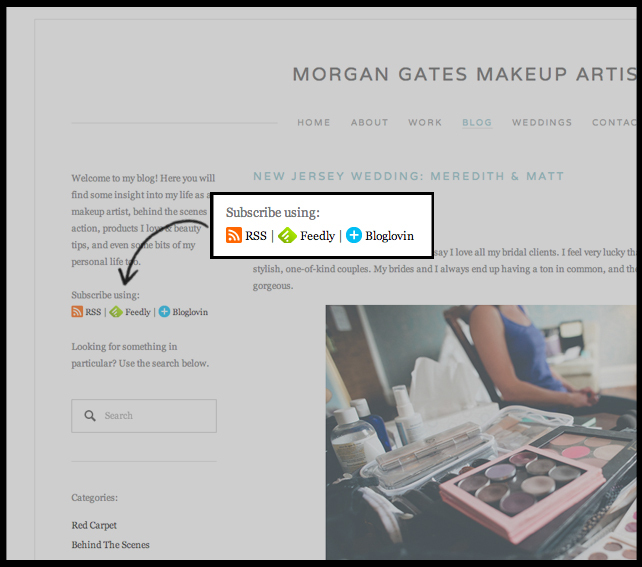 ), and add Morgan Gates Makeup Artist Blog to your Feedly!